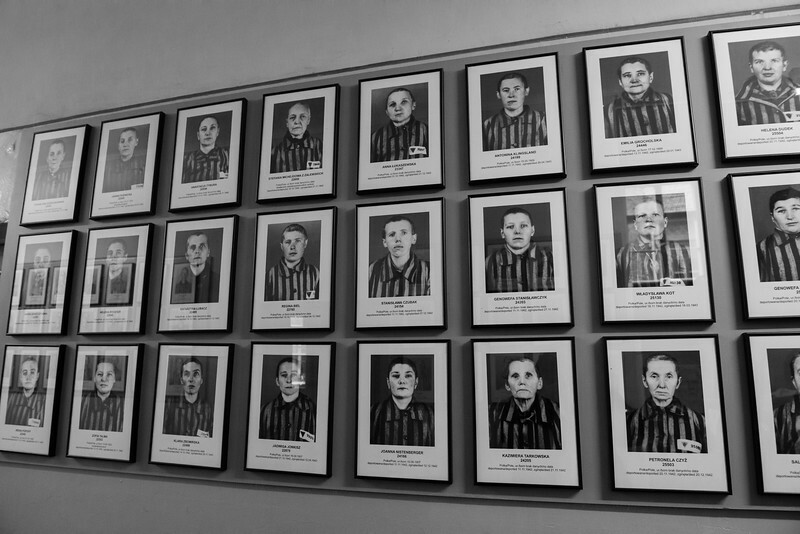 Before they tattooed numbers on inmates at Auschwitz, they photographed them. In the beginning each prisoner was photographed for the files and given a number. Later an SS accountant decided that the photo process was too expensive and time consuming. So it was replaced with just giving each prisoner a number, which was tattooed on their left forearm. Auschwitz was the only Nazi camp that tattooed the number.